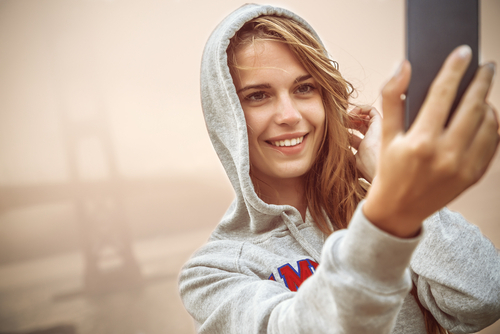 Is your Hashtag safe from hijackings? 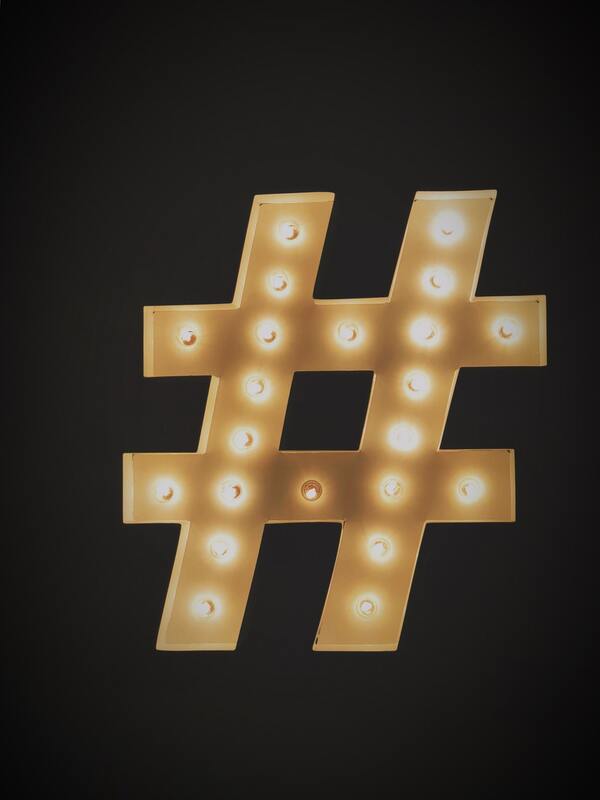 The hashtag (#) has become one of the most valuable assets in any modern marketing campaign. The brands that create the most effective ones and employ them well reap the benefits across social media. But not all hashtags are created equal and some can have disastrous consequences. Picking a great hashtag has really become a modern art. There's no avoiding it, squeeze your full name or an widely recognized acronym of your brand in there. This is the surest way to minimize the risk of hashtag hijacking and prevent others from jumping on your bandwagon. Many brands have a unique hashtag that's their own but this alone isn't enticing enough for people to go out of their way on a regular basis to re-engage. People need really specific instructions - and they also have extremely short attention spans. Tags need to be seasonally appropriate and involve a time-sensitive or very focused theme that makes you want to reach for that camera and share your take on it. You still have to keep it catchy! Keep it short so it's easy for users to type and make it memorable so it doesn't need to be looked up every time someone wants to use it. So what does the ideal Hashtag look like? #InBedWithFS (run by Four Seasons) is a fantastic example that surfaced recently. It aces each of the three requirements above and leaves the door open for endless variations of WithFS hashtags for future use. Our friends at Twitter have put together a decision tree to try and simplify this for their customers.